After implementing the highly controversial “Death Certificate Project,” California officials have charged nine doctors with overprescribing opioids. The state’s prescription drug database, CURES (California Controlled Substance Utilization Review and Evaluation System), flagged the doctors for investigation alongside hundreds of their peers who were presumably cleared from trouble. In the complaints, the Project’s complaints cite “gross negligence,” “furnishing dangerous drugs without examination,” “unprofessional conduct,” and “inadequate record keeping.” Several of the doctors under investigation didn’t use the state’s prescription database, CURES. While these nine doctors are being charged, hundreds more remain under investigation. In late 2015, letters began to go out to hundreds of doctors telling them that they were under investigation. These physicians, many who helped manage chronic pain, were often baffled at the inquiry. Did somebody complain about them? Were they under investigation by licensing boards, too? It turns out that the Death Certificate Project’s staffers flagged the doctors. When the program began in late 2015, the staff of the project started reviewing 2,694 certificates of death filed in 2012 and 2013. 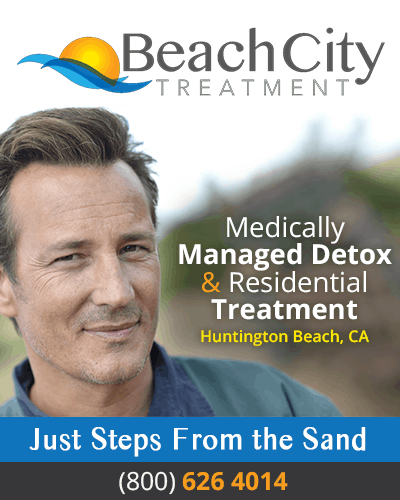 Through that review, they also found 2,256 matches in the state’s prescription drug database, CURES (California Controlled Substance Utilization Review and Evaluation System). CURES keeps track of who uses what drugs, and what doctors prescribed those drugs. It can easily flag a person who has duplicate prescriptions and have those prescriptions rejected. Dr. Conrad Murray is currently facing trial for involuntary manslaughter for administering a powerful anesthetic that led to the death of Michael Jackson. Murray is part of a growing trend of doctors who are criminally prosecuted for medical malpractice. According to Reuters news service, fewer than 40 doctors faced criminal charges for malpractice between 1809 and 2000. Since 2001, there have been at least 37 cases – almost as many as in the previous 200 years. The majority of the cases since 2001 involved doctors who have overprescribed prescription painkillers and other controlled substances. 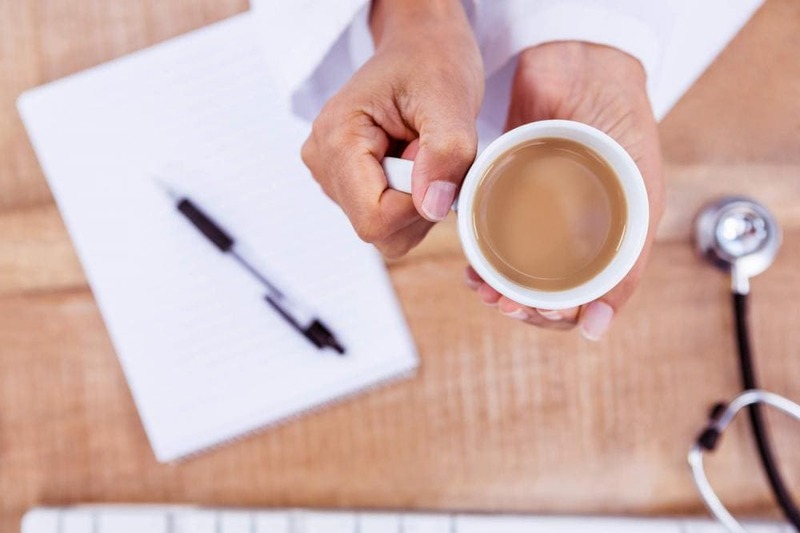 Many doctors have been charged under the Controlled Substance Act of 1970, which allows prosecution of physicians who knowingly prescribe medication outside the usual course of professional practice or for non-medical purposes. Prior to the case of Dr. Murray, the most famous prosecution of a doctor involved the death of model and reality TV star Anna Nicole Smith. Dr. Sandeep Kapoor, Smith’s doctor, was charged with supplying the celebrity with dangerous prescription drugs that eventually led to her death. Kapoor was acquitted of the charges against him when the prosecution failed to prove that Kapoor prescribed drugs without a medical purpose. The case of Conrad Murray is unusual because he administered an anesthetic to Michael Jackson rather than a controlled prescription drug. In addition to criminal charges, Murray is also facing a wrongful death lawsuit filed by Michael Jackson’s father. 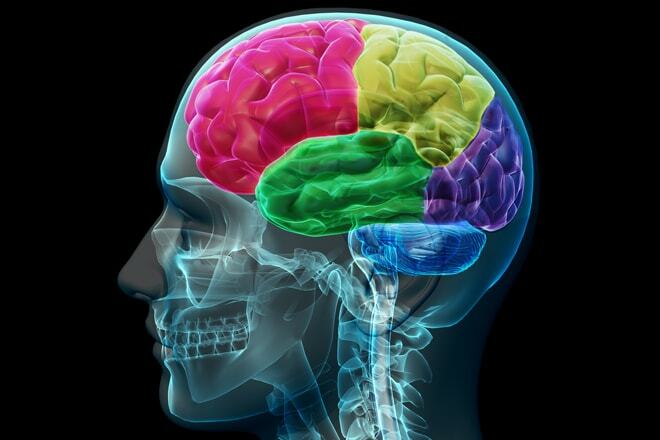 The majority of medical malpractice cases are tried in civil rather than criminal courts. 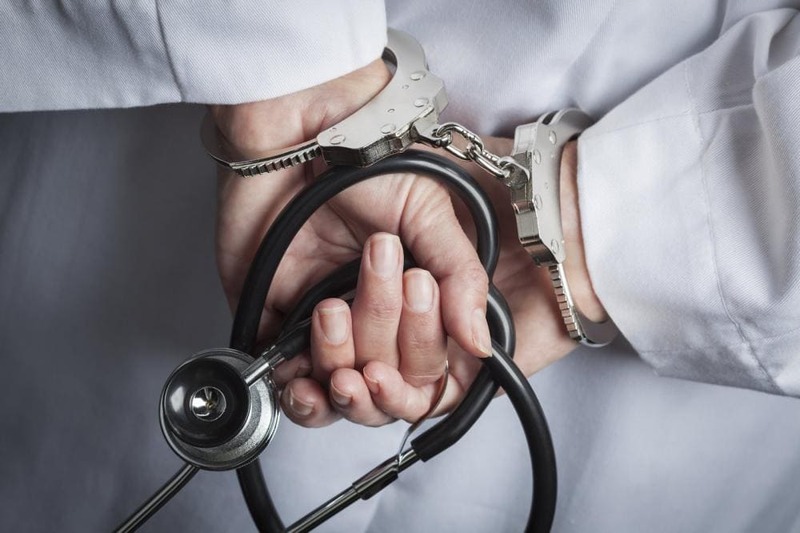 The American Medical Association opposes the criminalization of medical malpractice and has expressed concern that the trend will interfere with doctors’ ability to treat their patients. Florida, which is currently the epicenter of prescription drug abuse, has indicted several doctors for overprescribing prescription drugs. In Southern California, Dr. Al Bussum is facing charges of illegal distribution of prescription drugs (he wrote more than 60,000 prescriptions between 2007 and 2010) and Dr. Tyron Reece is charged with dispensing more than 900,000 prescription pills in 2010 alone. 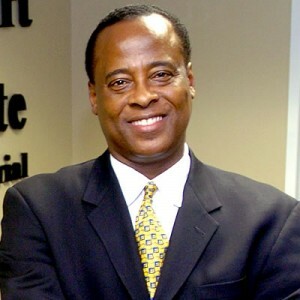 Dr. Conrad Murray’s lawyer has stated that doctors who are legitimately trying to help their patients should not be lumped together with these doctors who run prescription drug “pill mills.” Los Angeles Coroner Dr. Christopher Rogers would probably disagree with this statement since he has stated that Murray’s treatment of Michael Jackson was substandard and resulted in the pop stars death.